Your information is used by health and social care professionals across the region. Access to your medical and social care history in CHIE helps staff provide a safer, faster, more informed service to you and your family. How is my record kept safe and secure? CHIE is accessed by a variety of different types of health and care professionals from many different organisations. Depending on the type of job they do, these professionals are given access to certain categories of information on CHIE. For example, a hospital consultant would be able to see different information on your record compared to an administrative assistant. CHIE keeps a full record (called an Audit Trail) of everyone that has accessed or looked at your record in the system. This Audit Trail is checked on a regular basis and any concerns about inappropriate access to a record are brought to the attention of the relevant manager for further investigation. If you are concerned about who might be accessing your record in CHIE, Click HERE to find out how to request to see a copy of the Audit Trail. We take the security of our records very seriously. If the information above is not provided, we cannot process your application any further. You have the right to choose NOT to share your information with CHIE. This is called ‘Opting Out’ and you can do this at any time by speaking to your GP practice. You can change your mind at any time about opting-in or out of sharing your information with CHIE. Please follow the guidance in the links below to find out more about opting-out and opting back in to sharing information with CHIE. If you wish to stop sharing your information with CHIE, please contact your GP practice and ask to be ‘opted out of CHIE’. Your practice will then apply certain codes to your record held on their GP system. These codes will prevent your record from being shared with CHIE. Your practice will inform the CHIE Systems Team that you have decided to opt out of sharing your information to CHIE and the team will check the system thoroughly to ensure that your record has been removed. 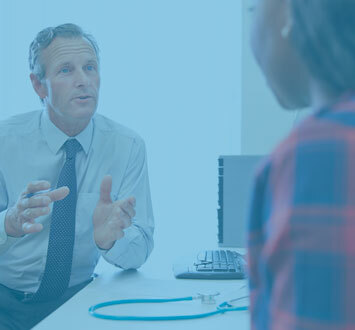 The CHIE Systems Team will contact your GP Practice and arrange for them to apply certain codes to your patient record that is held on their GP system. Adding these codes will prevent your GP record from being shared with CHIE. The CHIE Systems Team will check the system thoroughly to ensure that your information has been removed. We take the security of your record very seriously. If the above information is not provided, we will not be able to process your application. 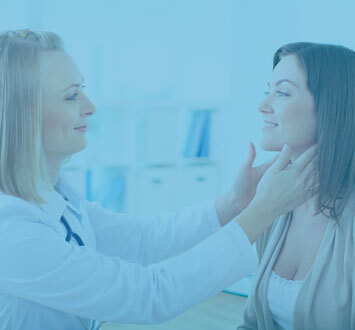 The CHIE Systems Team will contact your GP Practice and arrange for them to apply certain codes to your patient record that is held on their GP system. Adding these codes will ensure that your record starts being shared with CHIE. The CHIE Systems Team will check the system thoroughly to ensure that your information is now being shared with CHIE.